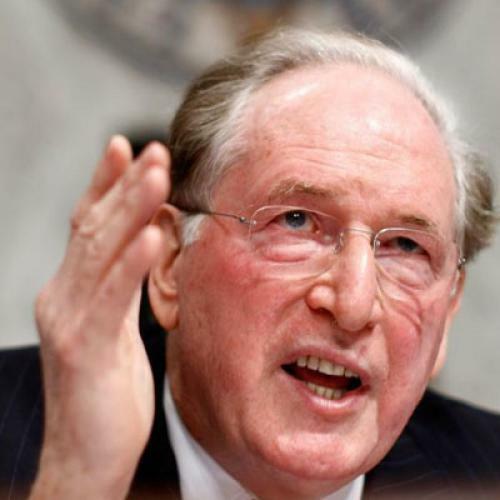 Over the last few weeks Jay Rockefeller has emerged as the Senate's most visible spokesman for a public insurance option. And, purely from a public relations standpoint, this is something of a mixed blessing. He comes from West Virginia and is pretty popular there, so that certainly helps bring non-coastal credibility to the cause. But Rockefeller speaks in a plodding, rambling style that doesn't always make for great television. He's also pretty stubborn, which makes him a loud advocate but not necessarily an effective one, at least given the way the U.S. Senate works. But Rockefeller gets something better than almost anybody I've seen--something he's expressed in interviews and, most recently, during this weeks hearings of the Senate Finance Committee. It's how everyday people, particularly those without a lot of money, interact with the health care system. It's easy to treat health care as an abstraction--to make it all about economic theories and Congressional Budget Office projections. (I'm surely guilty of this myself.) 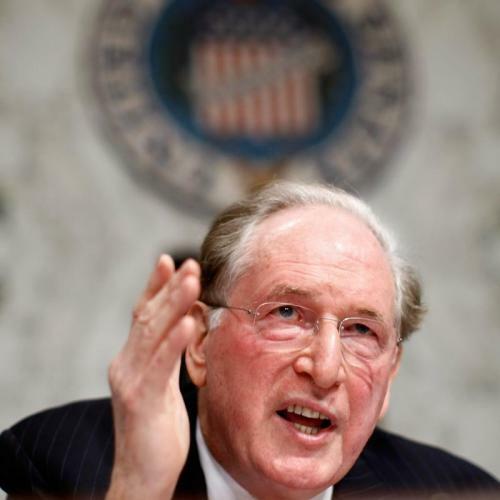 Rockefeller sees it through the eyes of West Virginians making $30,000 a year--people who just want to know they can pay their premiums and that, if they do, the insurance they get will protect them when they get sick. Rockefeller's ability to channel these feelings may seem odd, given his privileged pedigree. But it makes sense given what he's done with his career. Remember, West Virginia didn't choose him. He chose West Virginia, starting with his service as a VISTA volunteer. He knows his constituents very well. And he acts that way. You see this in his advocacy for the public plan. The arguments you hear in the debate are mostly about costs, payment rates, and how best to make a market function. But for Rockefeller, it really boils down to a simple proposition: A public plan is good because you know it will always be there for you. The government isn't going to point to an obscure provision on page 152 of your manual and deny you essential services. The government isn't going to comb through your medical records and decide that, having taken your premiums for several months, you're not eligible for coverage after all. The government isn't going to stop offering coverage next year because it can't make a profit big enough to satisfy Wall Street. Reform without a public option can still remedy a lot of these ills, as long as there's enough regulation. But it's not clear there will be, which is why Rockefeller is speaking out--and why he should be.